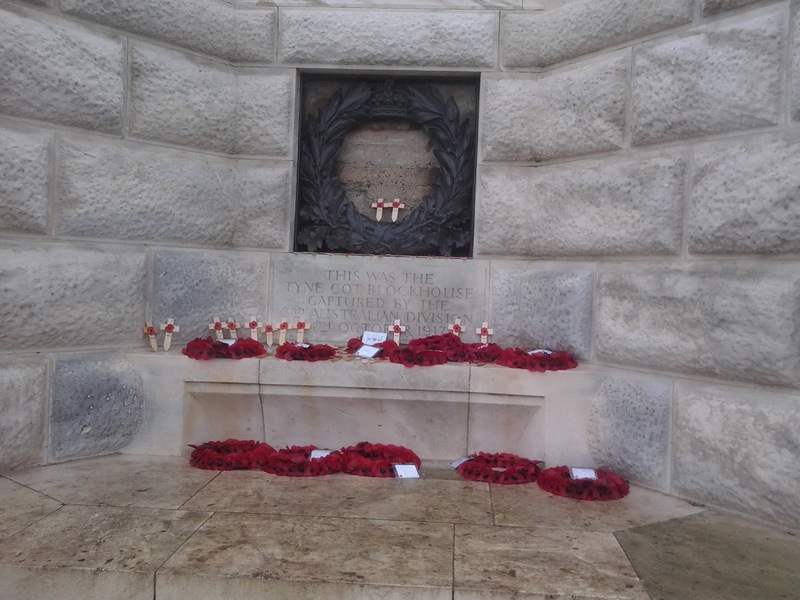 Today is the 11th November - Remembrance Sunday. I watched the ceremony this morning and it was absolutely beautiful. My thoughts go out to all the families of soldiers that have sadly left us, and those soldiers who are still out there fighting for our country. 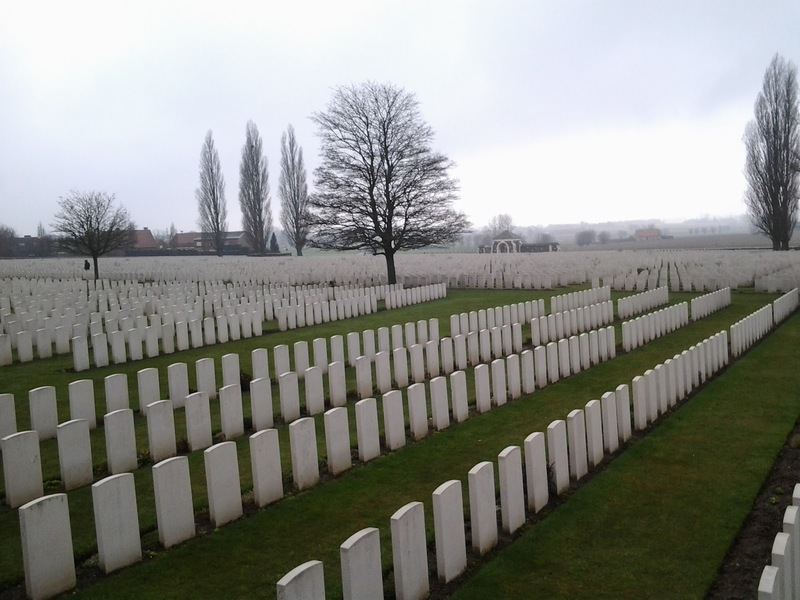 Last March i went on a 4 day trip with my school to France and Belgium. While we were there were visited so many graves and learnt so many stories. 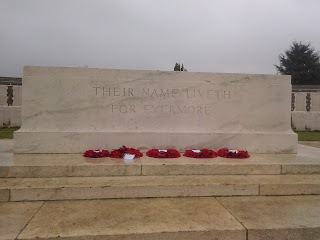 And i was lucky enough to be able to experience the Last Post ceremony at the Menin Gate in Ypres, Belgium. The ceremony is to Honor the soldiers, of the former British empire and it's allies, that died in and around Ypres in the first world war. This ceremony takes place at 8pm every evening, and has done since 1928 (except for a time during the second world war, when it took place at a memorial in the UK) and it was an absolutely incredible thing to be able to experience. It was highly emotional but it was something that i will never forget, and all in all that was the best part of the trip for me so if you ever get the chance to experience it, go. You won't regret it at all. It really brings home to you exactly what happened during the war and how many men lost their lives, for their country. RIP to every soldier that has died fighting for their country, you will never be forgotten. And respect for all the service men and women that are currently fighting. All the country is so proud of you. These photos aren't from the Last Post ceremony, because as a sign of respect, i didn't take any photos whilst i was there. But these are from other places i visited whilst in Belgium. wow very nice *_* your blog is very good and interesting. im glad if you visit my blog, too <3 keep in touch!